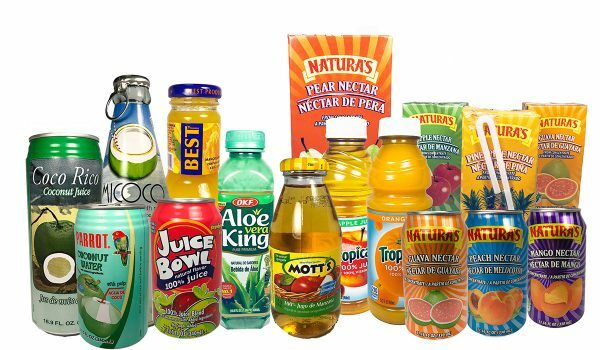 At Caraballo Distributors, We offer a wide array of beverage products from your favorites iconic brands, imports, national and locals and a variety of beers, making Us your one stop shop for all your retail beverage needs. 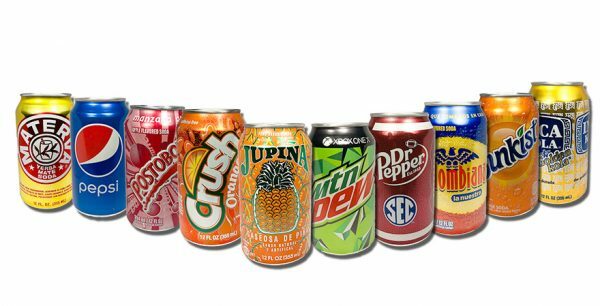 We offer a wide array of sodas and soft drinks products from worldwide brands, nationals and locals. We specialize in the Hispanic and anglo lines as a full-service distributor focusing on the needs of its customers. We provide an assortment of American and ethnic beverages to supermarkets, gas stations, restaurants and bakeries in the South Florida Area. Wide variety of water in different sizes. 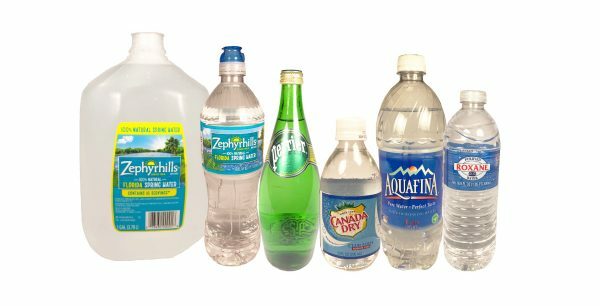 We offer a selection of spring water, mineral water, sparkling water, only with the best quality. Water container includes 250ml, 500ml, 1lt, and 1 gals maximum. Ask our representatives for more option and brands. We are looking forward to serve you! In Caraballo Distributors, our goal is to provide our clients with the best possible services and best quality products at the most reasonable prices. Our dedicated and friendly staff is looking forward to serving you. Give us a call today!